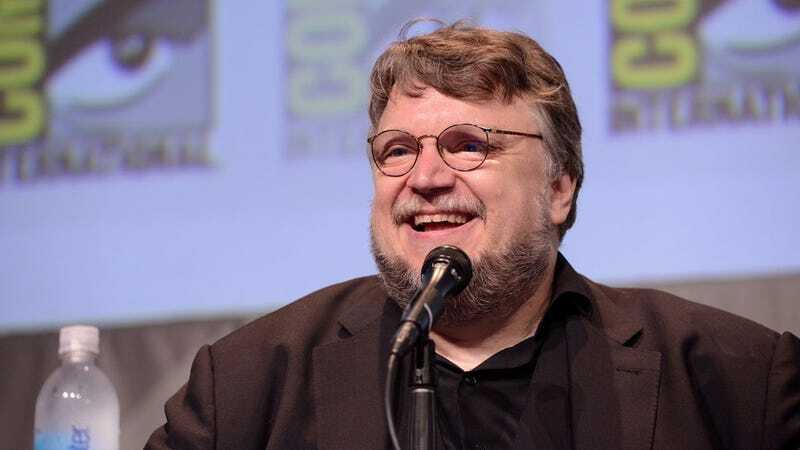 Silent Hills may be dead, but even that can’t stop Metal Gear Solid designer Hideo Kojima and filmmaker Guillermo del Toro from reuniting this February at the DICE summit in Las Vegas. “This conversation will revisit some of their fondest memories from their own individual careers as well as some of the pivotal moments from each other’s work that remain a constant source of inspiration,” the summit’s organizers said. Other speakers at DICE this year include Fallout 4 director Todd Howard and magician Penn Jillette. The keynote will be streamed, DICE says, and Kotaku will certainly report on anything interesting that happens. Unless Konami cancels it.